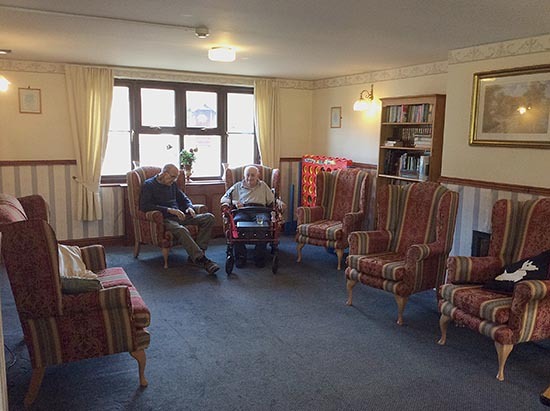 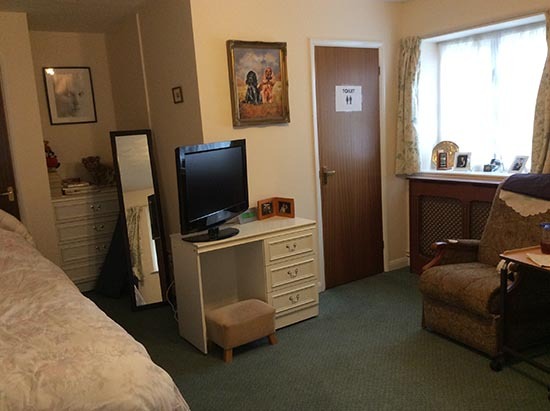 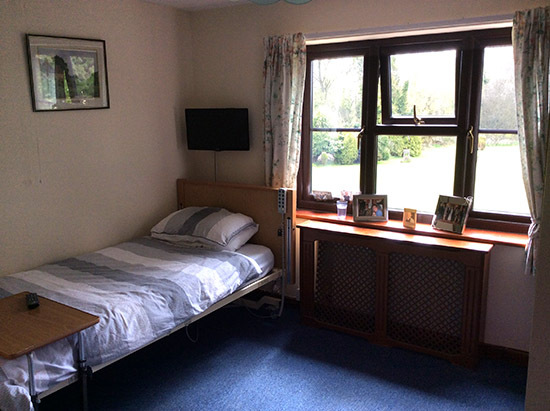 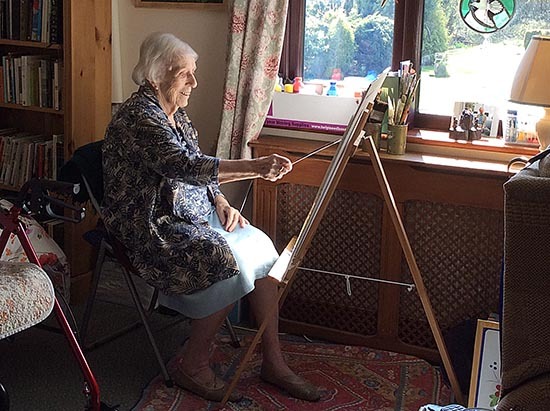 Some recent pictures of the rooms and residents at Field View Residential Care Home. 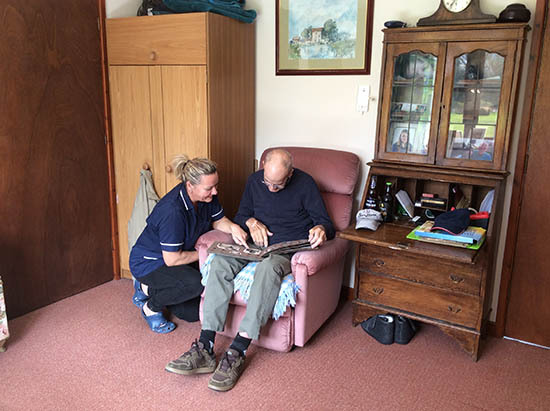 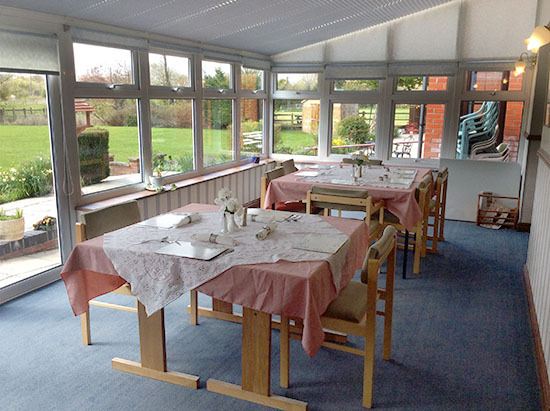 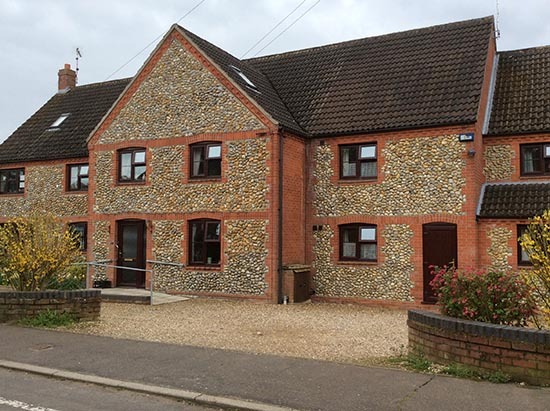 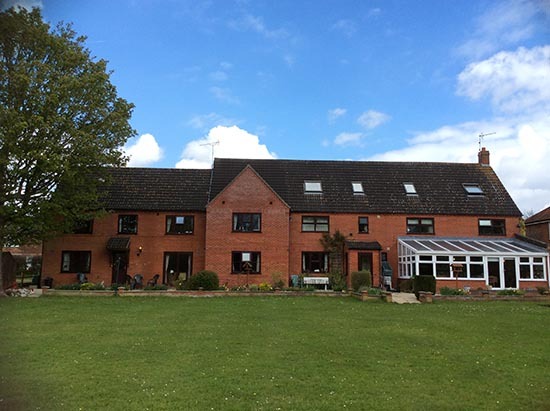 Field View Residential Care Home is situated at Fakenham. 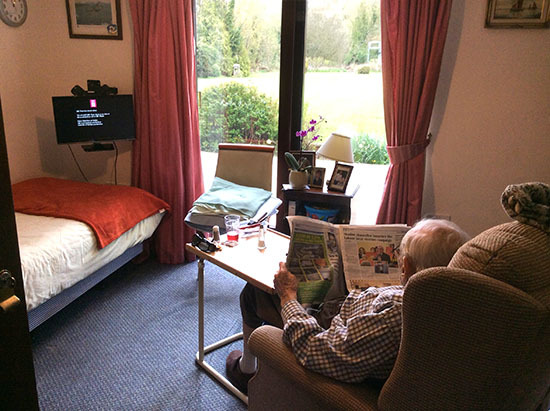 Just click a pic for an enlarged view.